Copyright protects the tangible expression of an idea. In the context of music, there is a life cycle that involves many different individuals and businesses, from the lyricist and composer to the vocalist, recording studios and production studios. Accordingly, there are many different types of copyright registrations that may be owned by these different interests. 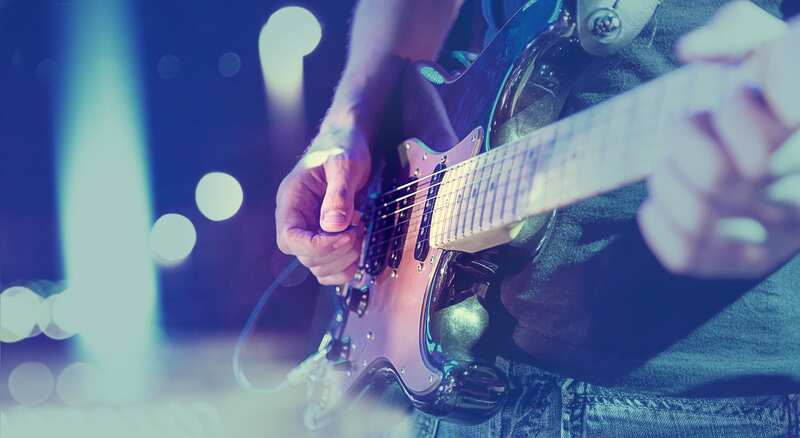 In the licensing context, performing rights organizations manage the use of recorded music in restaurants, bars, elevators, and other physical locations. The Music Modernization Act of 2018 has been introduced to update the licensing system, particularly the statutorily prescribed rates and fees in the online world. In the litigation context, the situation is fractured, with the Ninth Circuit Court of Appeals ruling, 2-1, on March 21, 2018, affirming the district court’s decision that the song Blurred Lines by Pharrell Williams and Robin Thicke infringed Marvin Gaye’s Got To Give It Up. In this case, the issues involved the 1909 Act and the extent of the sheet music copyright, access to Marvin Gaye’s music, and how similarities between the music should be assessed. The Ninth is reviewing the jury’s decision against Spirit in its lawsuit against Stairway to Heaven by Led Zeppelin. Other cases involve Taylor Swift and the protection of short phrases. Join attorney Amy B. Goldsmith as she delves into the complex world of music copyrights. I would recommend only to an attorney in the music business. very detailed by an obviously knowledgeable lawyer. This was a really interesting presentation! Very interesting area of law. This course was so interesting. Thanks for offering it. very informative. enjoyed learning about an area of law I have little experience in. I really enjoyed listening to the speaker. This is not my normal substantive area of law, but I am an avid music listener and appreciated knowing this information presented in an interesting and informative format. Ms. Goldsmith is always very good.